Carefully designed and manufactured in order to blend functionality, durability, simplicity and purebred look. This is the result of two-year work with earlier prototypes. 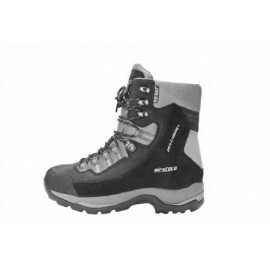 Super Fly GTX is a favoured robust boot. 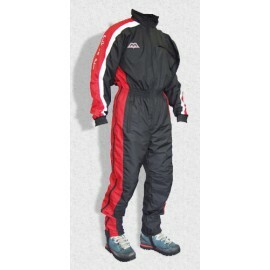 It is suitable for paragliding purposes at complex, alpine terrain. Sky GTX is the lighter version of Super Fly GTX. 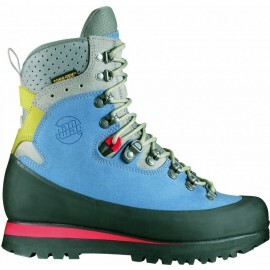 It has a soft sole and is ideal for paragliding purposes at normal terrain. 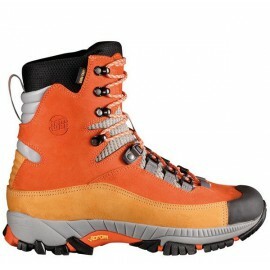 Extremely robust and lightweight paragliding boot with a tough sole to facilitate climbing in alpine terrain. The shock absorbent safe and the two-sides ankle support enable you to start safely and to enjoy a pleasant landing. 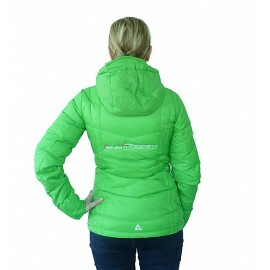 Extra light, elactic jacket for women. 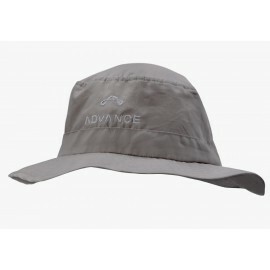 This warm headwear made from breathable and quick-drying material provides the highest level of comfort under the helmet and guarantees an equable micro-climate on long flights. 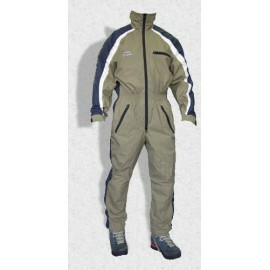 The elegantly cut leisure jackets are wind and water resistant and high quality examples of useful clothing. 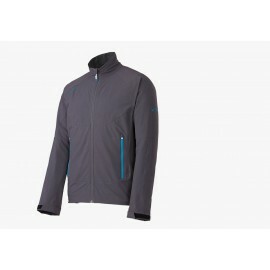 The softshell jackets are made from very breathable two-ply fabric - feeling free-and-easy to the wearer. 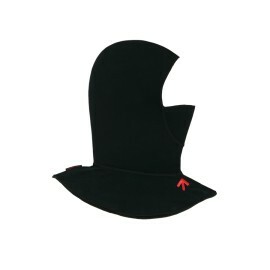 A warm winter hat with built-in fleece band, ideal for all winter activities. The new ADVANCE T-Shirts are stylishly cut. The cotton shirts are comfortable to wear. The men’s shirts are cut long and sporty and come in XS - XXL sizes. The Girly-Shirt is tailored and flattering and is available in XS - XL sizes. A useful accessory for distance hounds and cross country enthusiasts! 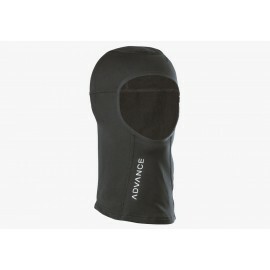 The ADVANCE Speedarms keep the jacket or flying suit underneath perfectly smooth and close to the body, while retaining maximum freedom of movement. Italian fabric legend Pontetorto makes the Tecnostretch material that follows your every move, and the cosy soft inner side of this fabric keeps you wonderfully warm. Seams in tastefully contrasting colours give a sporty, fashionable accent. 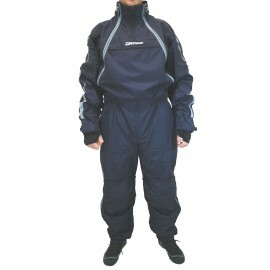 These Stretchfleece clothes move with you! 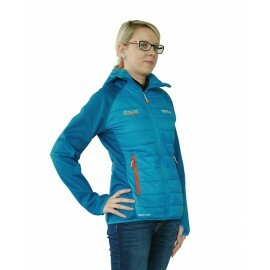 The cosy and soft inside of the material keeps you wonderfully warm, and the seams in contrasting colours give the jackets and gilet a sporty-trendy accent. This Stretchfleece Gilet goes perfectly with the 2013 ADVANCE Stretchfleece jacket collection. The ADVANCE Stretchfleece Gilet is made of 88% Polyester and 12% Elasthane and is very light. Its long cut effectively reaches the lower back. 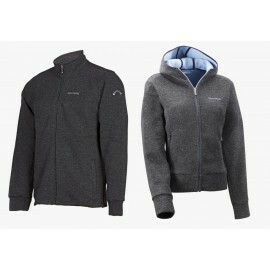 Inside there’s soft, comfortable fleece; and the outside looks smart in its knitted wool. 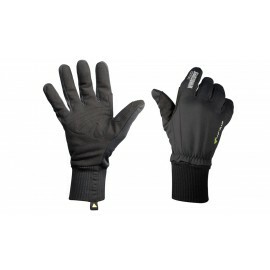 The soft microfleece lining guarantees cosy wearing comfort and good humidity transport. 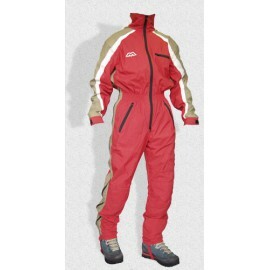 The outer material with its high wool content provides good thermal performance. 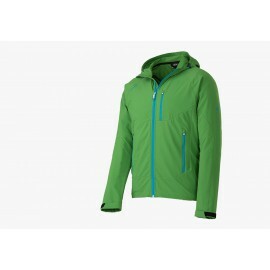 This warm, small-packing Loft Jacket has hand gaiters with thumb cut-outs, and an adjustable/removable hood. In combination with a water- and wind-repelling outer fabric, its man-made insulating down filling gives you excellent protection from unfriendly weather. A jacket for flying, Hike & Fly touring - even completely normal life.